Marketing has always been about connecting with your audience in the right place and at the right time. Today, that means that you need to meet them where they are already spending time on the digital platform. Today’s technology provides unparalleled access to information through a range of digital channels. Businesses are not only focusing on showing their presence across multiple digital touch points but, are also leveraging analytics to shape market opportunities and gain competitive edge. 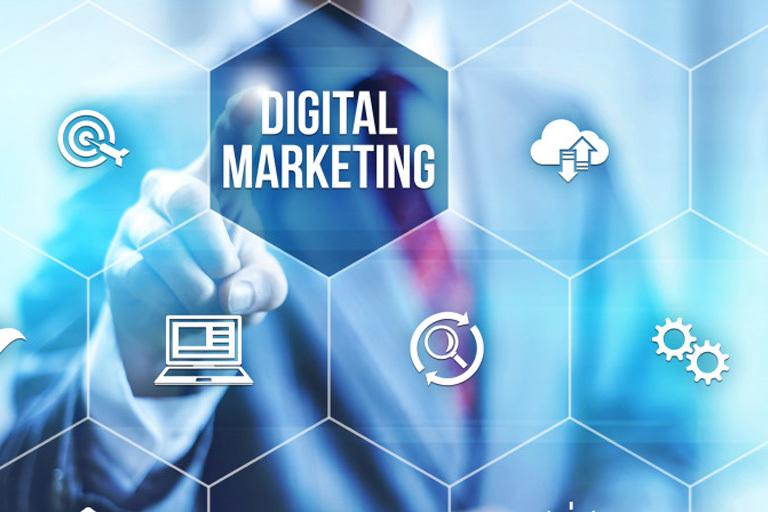 Digital marketing allows marketers to see accurate results in real time. IT and business strategies are now one and the same; digitisation requires enterprise-wide change; which needs a faster and flexible working model.